When you are looking for the perfect gift for yourself or a loved one the only thing to hold you back will be your own imagination. The fine jewellery that you can find at Hancocks Jewellers of Manchester will truly catch your imagination. The master craftsman at Hancocks Fine Jewellery will be happy to design a piece to your exact specifications if you so desire. However, you will find a large selection at their store or at www.hancocksjewellers.co.uk. 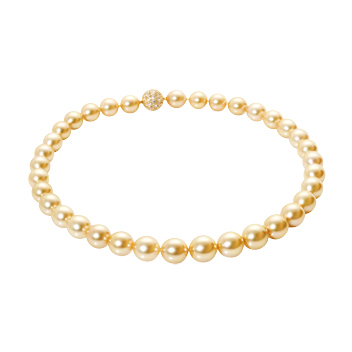 You could be enticed by the allure of sea pearls for those of you who aren’t strictly a diamond lover. The designers at Hancocks Jewellers have a single row of thirty three south sea gold and white graduated pearls add a pair of eighteen carat gold single golden south sea pearl earrings that has a detachable single brilliant cut diamond and you have the perfect set. The designers have given you the option to indulge in both your pearl and diamond passion with this set. The man in your life needn’t feel left out as Hancocks Jewellers has many choices for them as well. You can give the gift of cufflinks with black onyx and diamonds or a set of titanium cufflinks for day wear. If the gentleman prefers diamonds you can indulge his passion in a ring. They have many to select from in white gold, platinum or titanium bands. If precious stones have a hold on your heart you will be happy to know that Hancocks Jewellers has a wonderful selection for you to choose from. Hancocks diamond jewellery can be incorporated with rubies, emeralds and sapphires. There are many choices from a heart shaped diamond with a shoulder set of sapphires. The fine jewellery that you can purchase from Hancocks Jewellers is destined to become a family heirloom to be passed down from generation to generation.